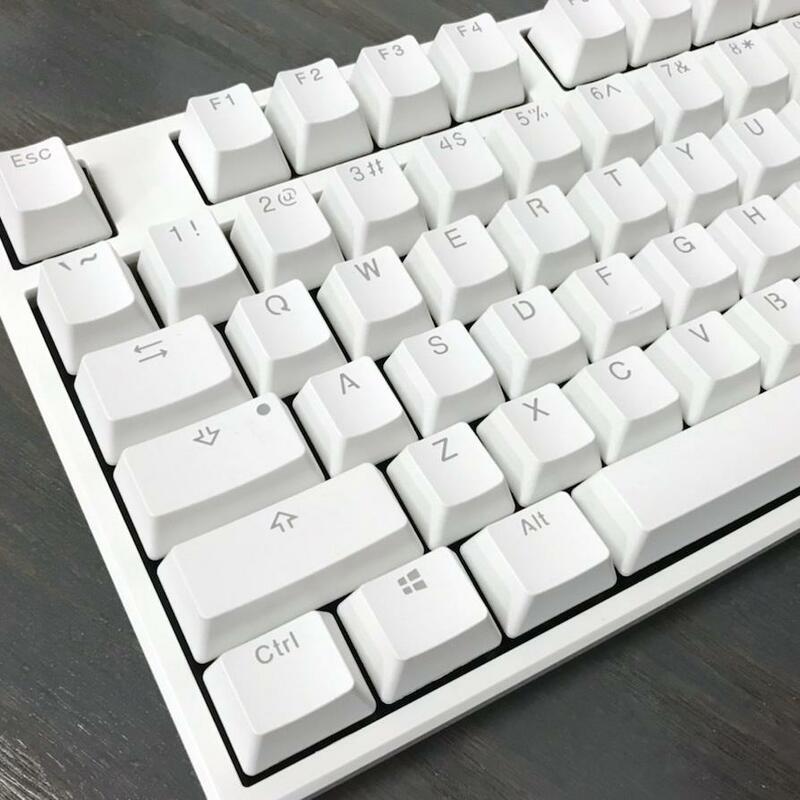 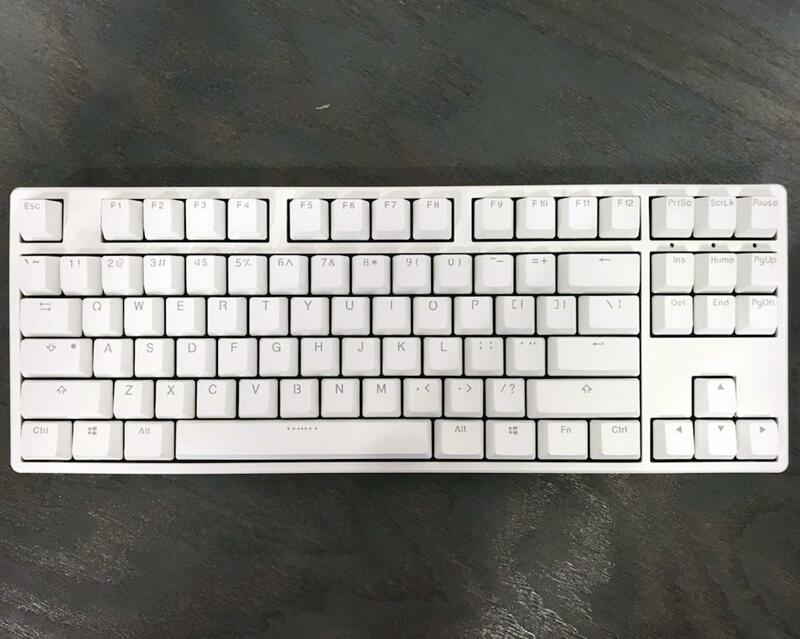 PBT double shot keycaps are built by two different colors of plastic combined. The keycap surface and the character will not be worn out. 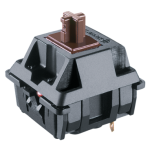 Double-shot keycaps are designed and engineered in a way to give the users the best feel and experience we can and at the same time decorated with special patterns to achieve the best look and usability all at once.